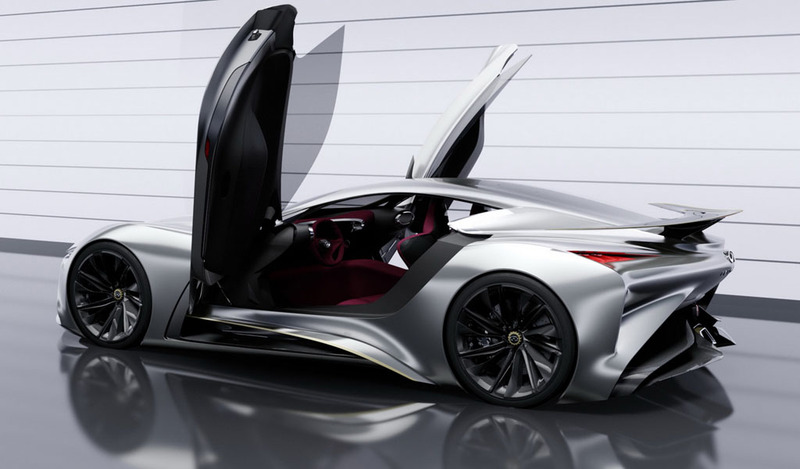 Overview: Powered by a 4.5 litre naturally aspirated V8 engine backed up by an electric motor of unspecified size. 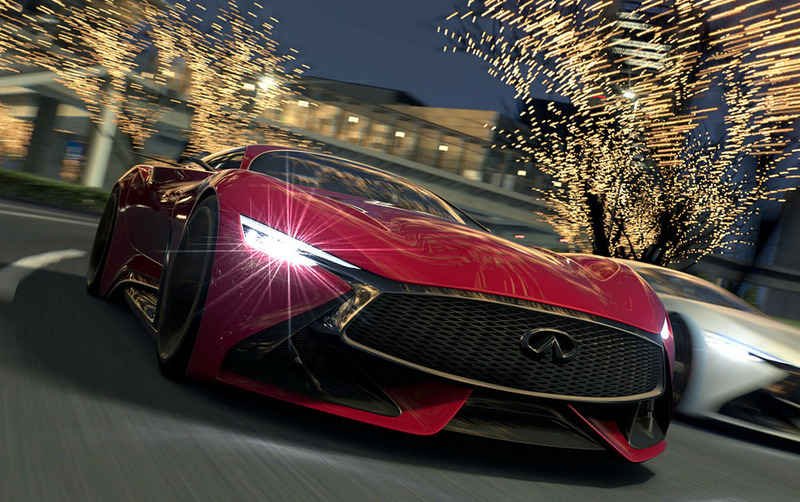 The car has also been envisaged with a 45/55 front/rear weight distribution which Infiniti say helps the car drift better. 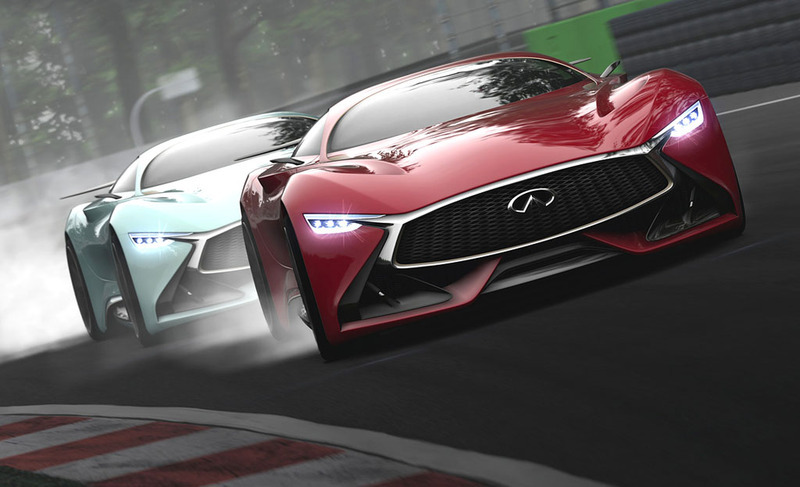 The car has been extensively tested on the virtual track by engineers at the company to help refine the dynamic characteristics. 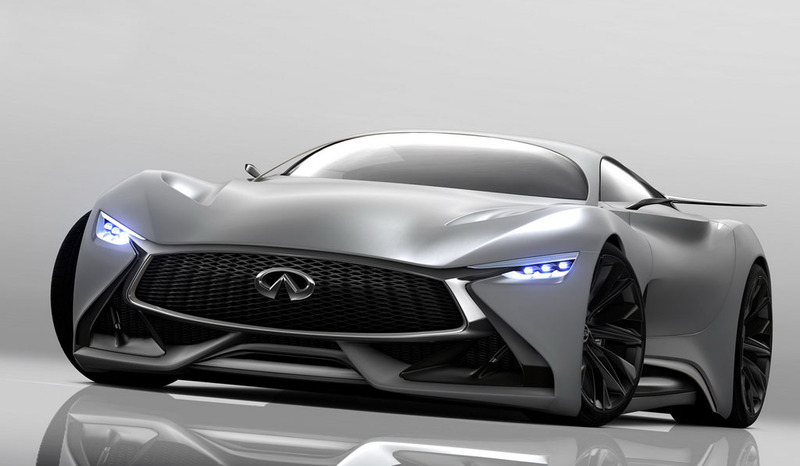 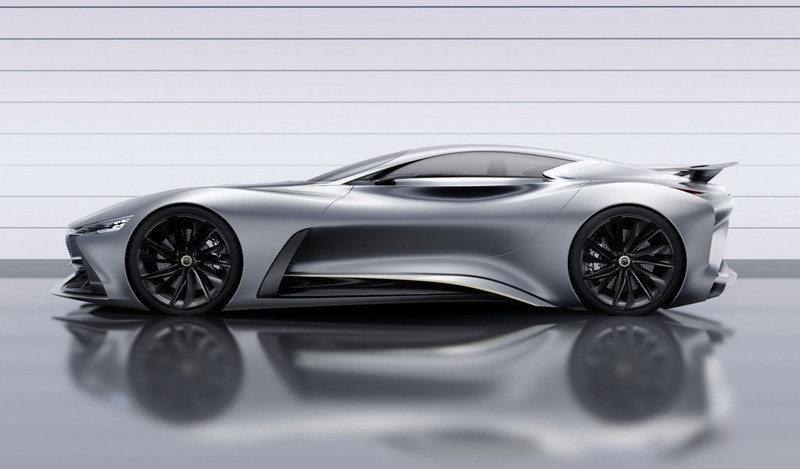 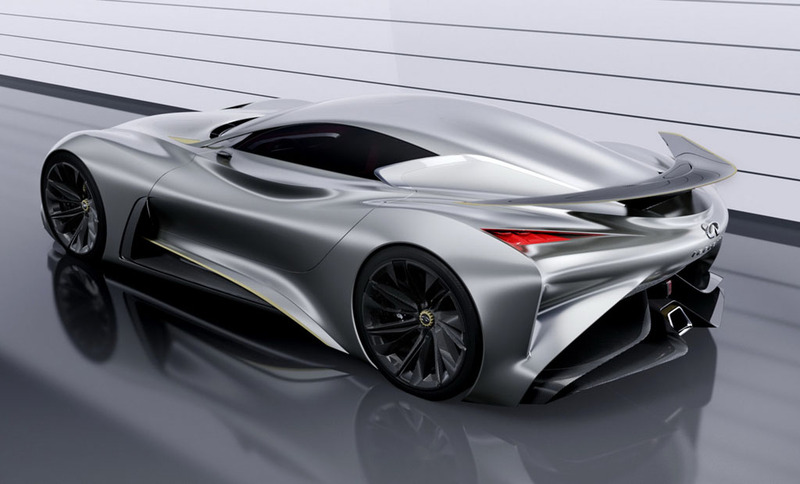 The Infiniti Concept Vision Gran Turismo also features advanced aerodynamics in the form of under-floor airflow control, front splitters and a rear diffuser, and a uniquely shaped rear spoiler.